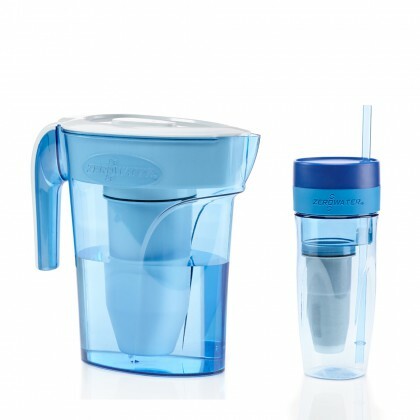 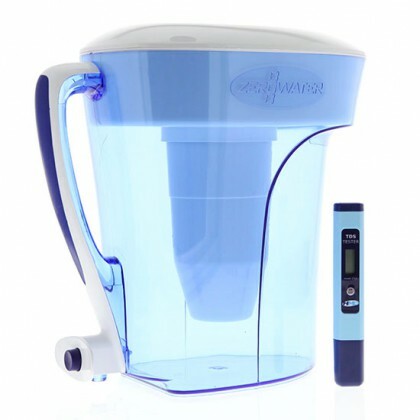 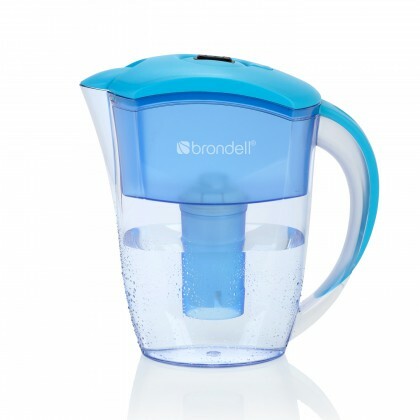 Getting clean and refreshing filtered water has never been this quick and easy! 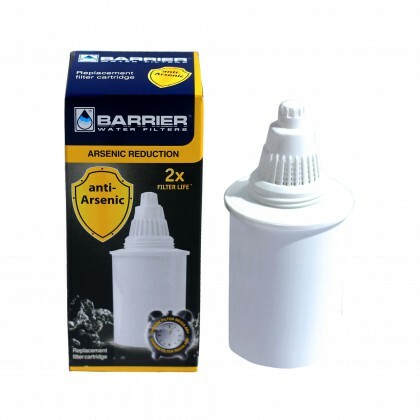 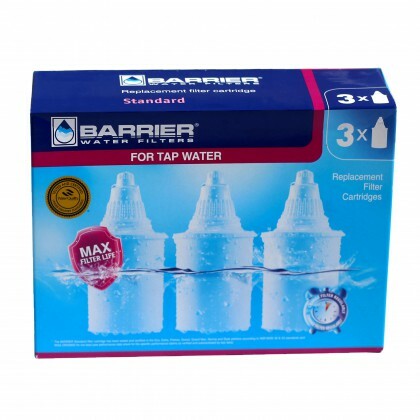 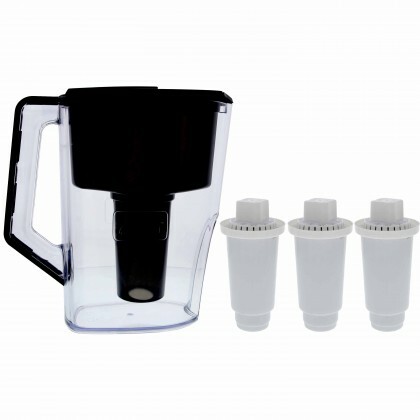 Our water filter pitchers products can get you filtered water within minutes without the hassle in terms of installation as well as replacement. 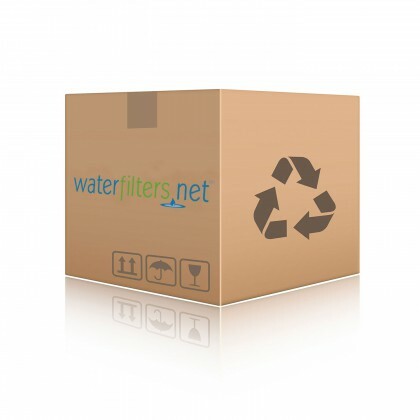 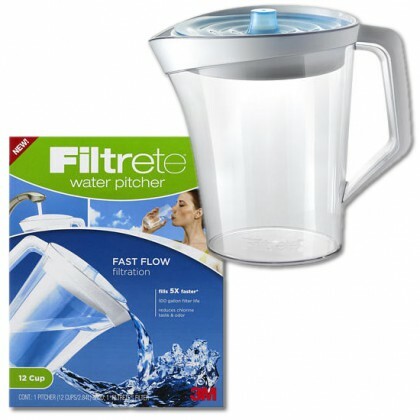 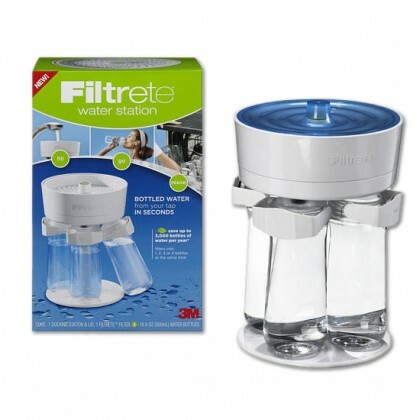 WaterFilters.net carry an extensive inventory of water filter pitchers including units from major brands such as Culligan, Brita, GE, and PUR. 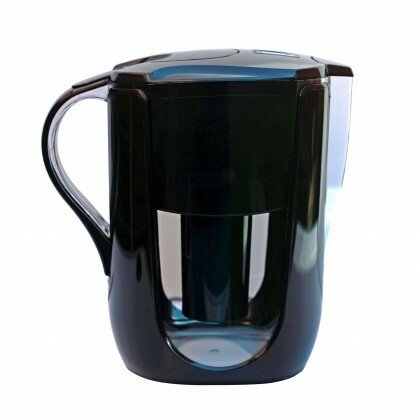 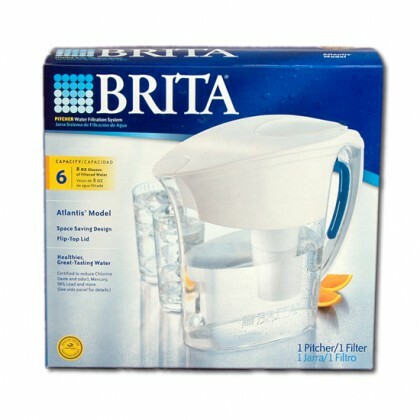 Below is our Water Filter Pitcher selection. 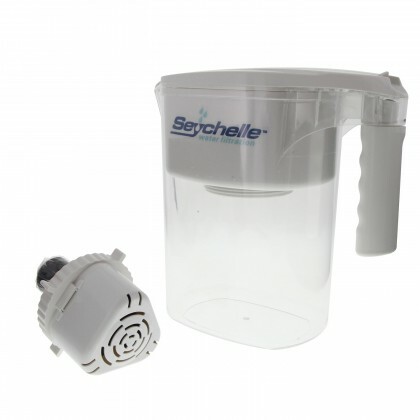 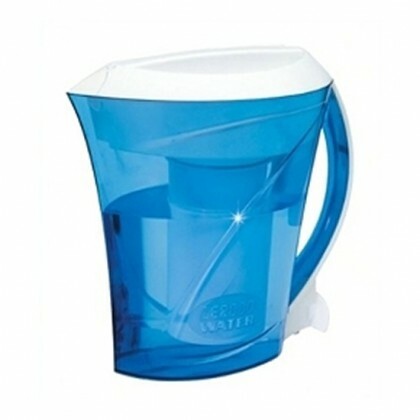 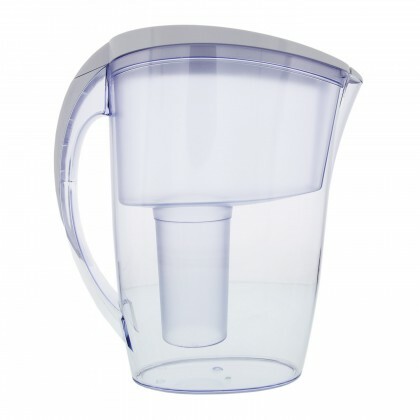 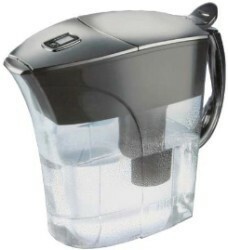 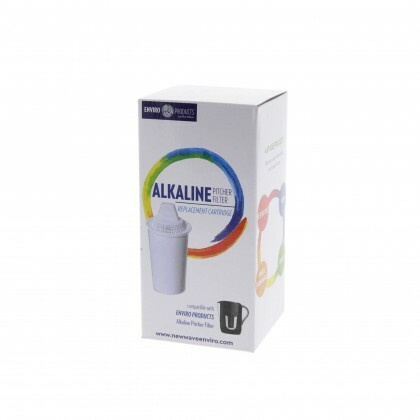 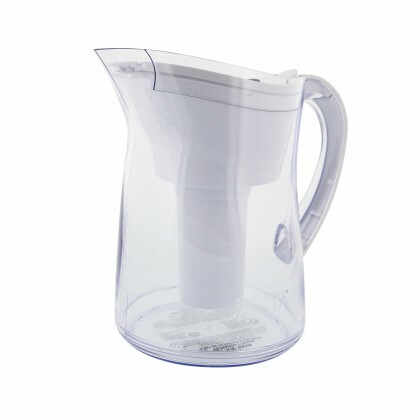 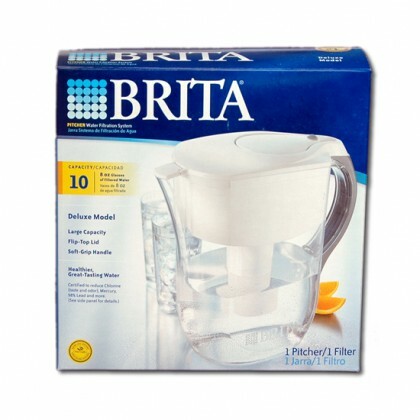 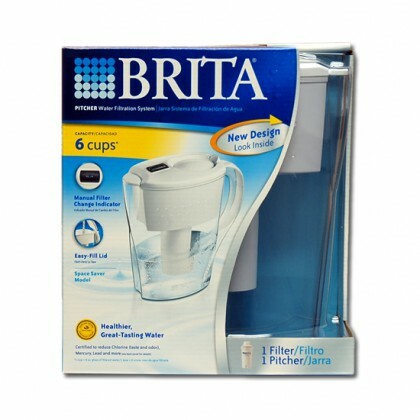 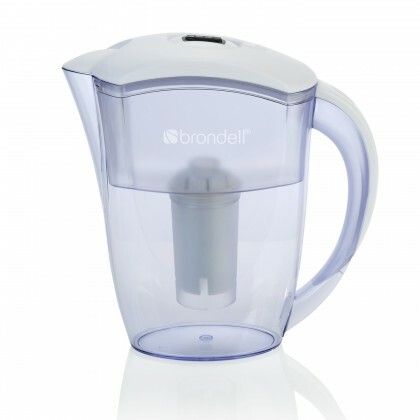 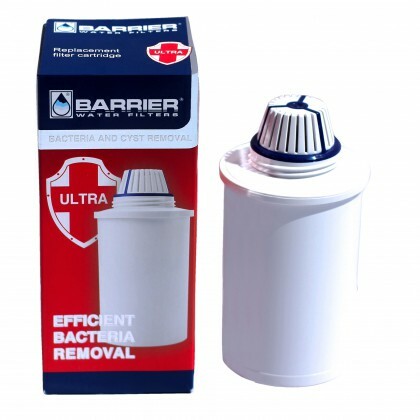 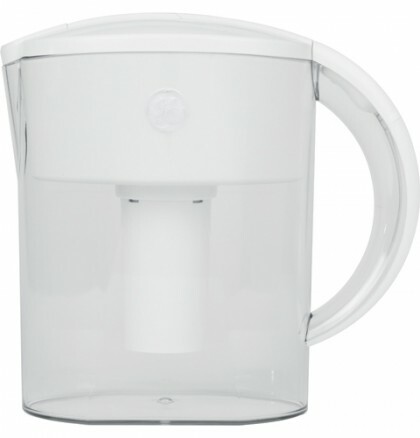 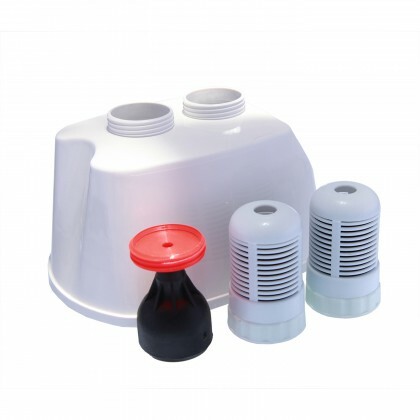 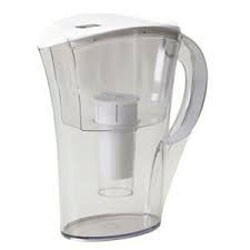 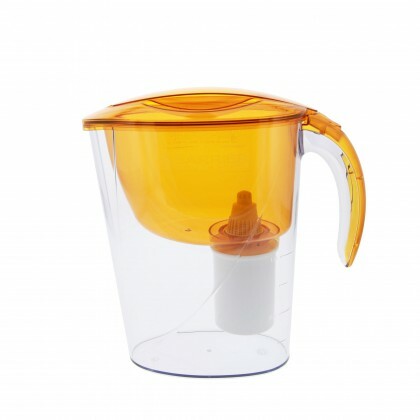 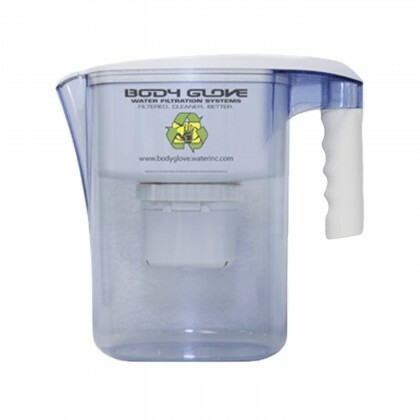 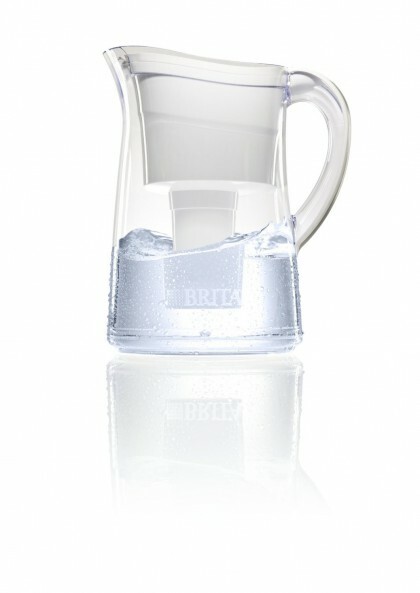 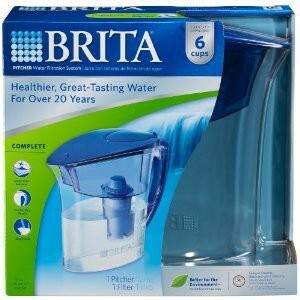 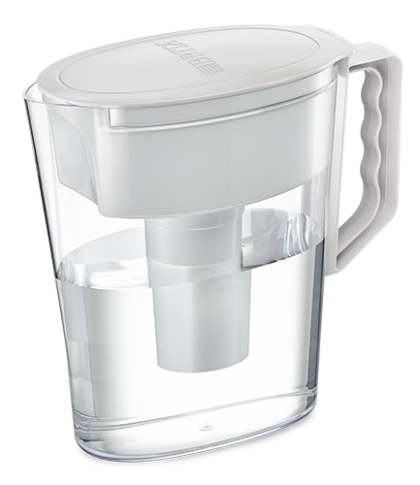 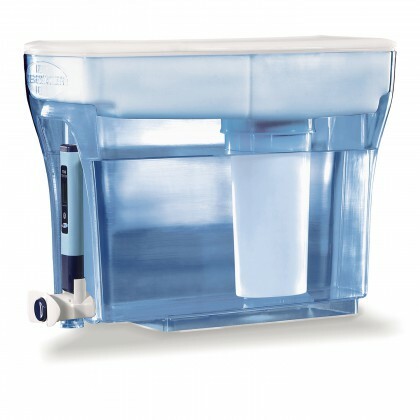 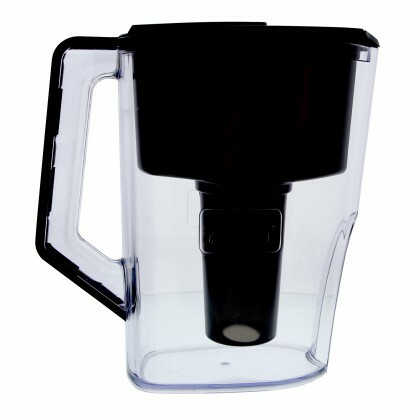 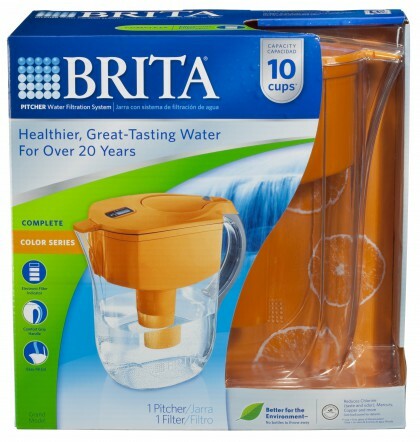 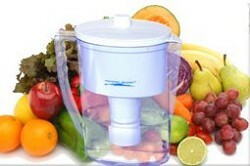 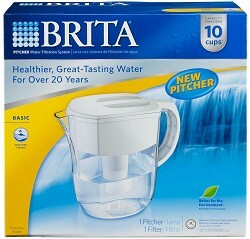 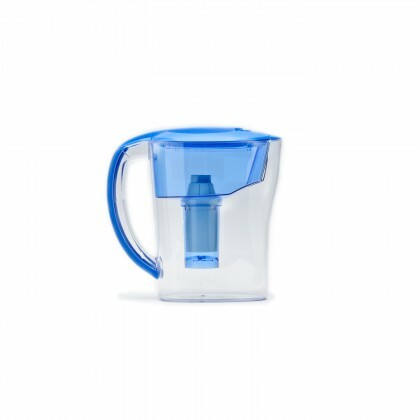 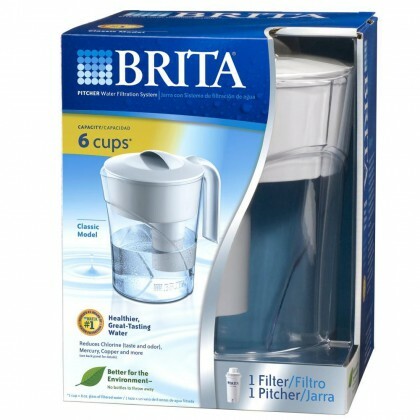 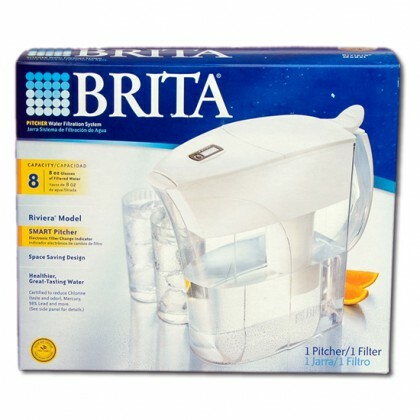 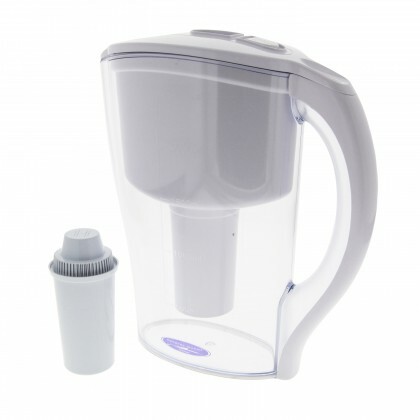 Go to our Replacement Water Pitcher Filter Page to see all of our replacement water pitcher filters.